Suzuki GSX-R 750. Necessity is the mother of innovation, says one of the variants of the famous adage. 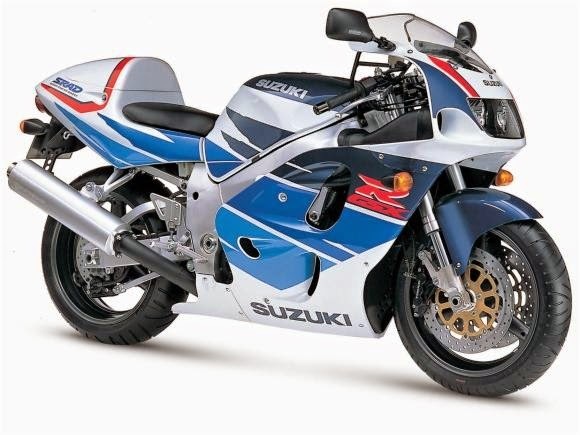 Was the need to create a racing bike up to 750 cc, with the performance of one thousand cc which gave birth in 1985 one of the most revolutionary supersports of all time: Suzuki GSX-R 750. "We know that our challenge to create a bike with less capacity with more power was enormous, "recalls Isamu Okamoto, Suzuki engines engineer at the time. Praised and sale today, the GSX-R 750 epoch with its ingenious technical solutions. It is considered by many the first motorcycle "Race Replica" modern. Example, a track bike made to run on the street. It became known in some countries by the acronym SRAD, summarizing one of his innovations: direct injection of air to the engine in this model since 1996, when became successful also here. To achieve the goal of designing a motorcycle 750cc high performance Suzuki had to innovate. Created a cradle-double perimeter frame made of aluminum, the first to equip a 750cc, which weighed about 8 pounds less than the steel frames made at the time. And opted for a 4 cylinder engine with mixed cooling with cooling oil valves and heads, which made him be much lighter than the engines with water cooling. The recipe worked. The first GSX-R 750, which was commercialized in March 1985, weighed only 179 kg dry and produced 106 horsepower of maximum power! But the innovations do not stop there. The food was made by guillotine carburetors, the clutch had hydraulic drive, had exchanged six-speed and the brake caliper on the front had four opposed pistons to stop both 18-inch wheels. Features found only in racing motorcycles. And it was precisely such a big balcony from Suzuki which was explained in the slogan: "Race-bred technology and performance at an affordable price,". 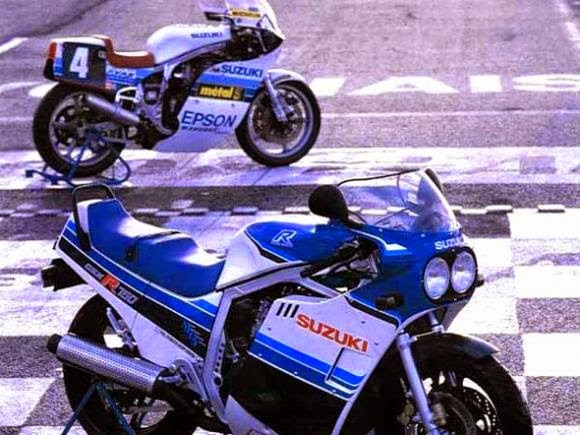 But the GSX-R 750 1985 was not just a street superesportiva. It was also a racing bike. After all, with more than 100 horses and less than 180 kg, allowed an inclination of 55 ° in the curves and won several victories on the track. Won evidence in the superbike championship in the United States and was champion in England with nine wins in 11 tests as early as 1985. Since then, it has become the desire of every rider or biker fan speed. 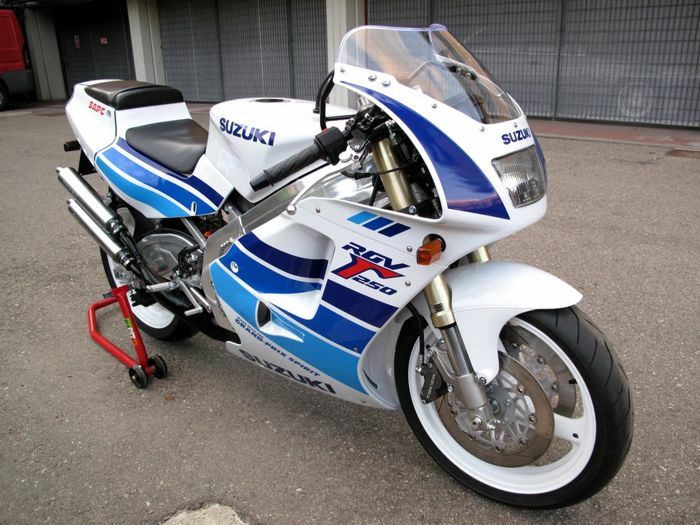 After all, the GSX-R 750 was a smaller version and made for the track GS1000R streets. Your Carbs guillotine provided a much faster response than the vacuum carburetors, but were jerky for pilots. There were no concessions: the GSX-R 750 could be very fast when guided by a skilled rider, but could also be dangerous in the wrong hands. 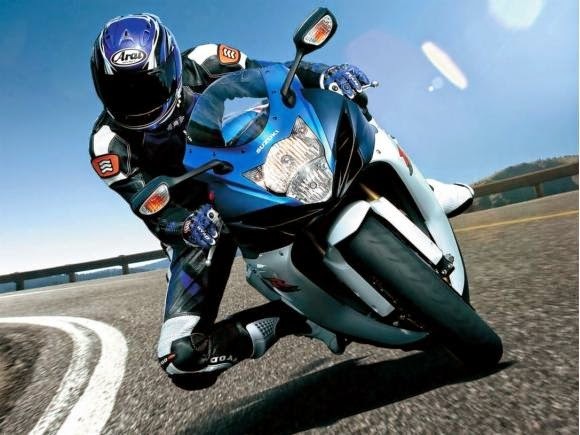 But, like all innovative bike, the GSX-R 750 has become the bike to beat the rivals. Therefore needed evolve to keep as reference. In 1988, its fairing has been redesigned, suspensions, enhanced and won radial tires. For 1992, the big news was the adoption of a propellant with liquid cooling. But it was even in 1996 the model underwent a complete renovation, still gaining more technology coming from the 500cc motorcycle world championship, and keeping 179 kg dry. 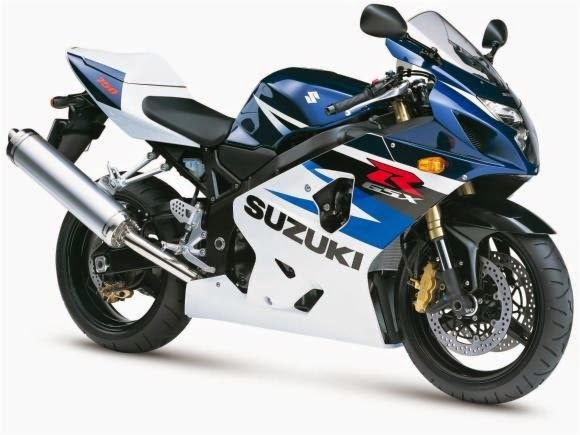 The year 2000 marked the arrival of electronic injection the GSX-R 750 family with Dual Throttle Valve Suzuki, double throttle body, one of which is controlled electronically. What one hand provided a more effective power and more power, but in a way, helped to tame this sports nervous. In 2004, another major renovation in the model that went through a scheme to weigh 163 kg dry, so that sports 600cc, but with much more power. The last major change in the line occurred in 2011, with a new design and improvements in the engine and also in the cycling. Since then, the sport of Suzuki remained as the only 750cc market and now in 2015, won a new guise, which pays tribute to the return of the evidence Suzuki Moto GP. 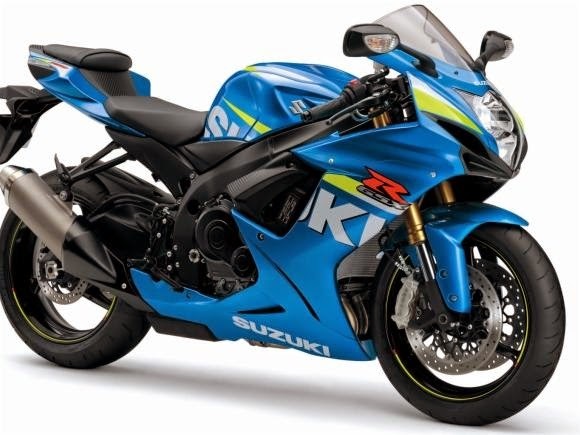 With a blue fairing with details in yellow, the GSX-R 750 2015 now produces 150 hp of maximum power and weighs 190 kg in running order, ie remained compact, lightweight and powerful. If today there are street bikes almost ready for the slopes, this evolution of modern supersports started with the GSX-R 750 1985. A classic true. Pay interest Radio stations system is also a well known way to pay interest the nfl remain position activity update. Just go to the NFL Live nfl super bowl 2017 to choose anyone to notice remain circulation availability your recommended NFL Action.